HD Stafford Middle School believe strongly in the old proverb … It takes a village to raise a child. That is why we strongly value our strong connections with the community around our school. There is something very powerful about the synergy created when school, home and community come together to support a child’s emotional, social and academic upbringing. Please see below for some of the amazing partnerships HD Stafford Middle has with our incredible community. We are proud to have Mayne Inc. on our team of groups that help our lunch program at HD Stafford. Mayne has dedicated staff who purchase food for the program and serve every Monday. 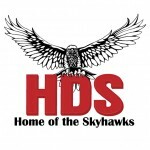 CLA has been a big support of the schools in Langley and has created a name for themselves at HDS. We work on various projects together to bring resources, out of school programs and events to our students. CLA provides lunches in our community room once a week. The boys and girls club is a neighborhood program that offers out of school programing to students. 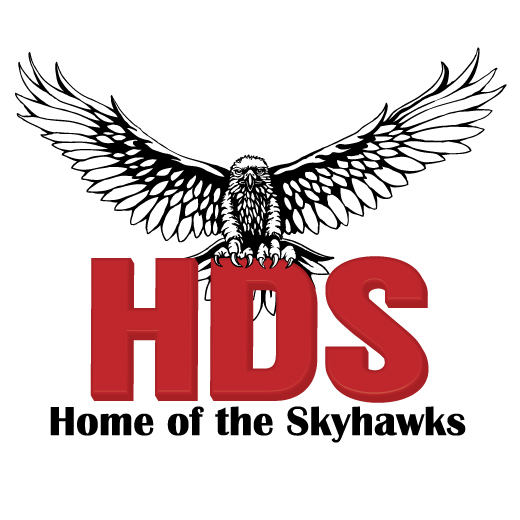 Many HD Stafford student utilize their programs. Village Church has helped us build a patio outside our community room to allow students to eat outside. They have been providing lunches twice a week, and providing clothes for families. Kim’s Angels is a community driven group that has helped our lunch program for two years. We look forward to continuing our relationship with this group. Weekend fuel bag is a program that provides families with food for the weekend. We have been fortunate enough to have weekend fuel bag at HD Stafford serving 10-15 families a week. Big Brother Big Sister has been providing HD Stafford with exploration and other out of school programs. We look forward to many successful programs and leaders. The adopt a school program has connected our school with the resources to provide food, clean clothing and a place to eat outside. We hope to continue to work with the Vancouver sun on many initiatives.